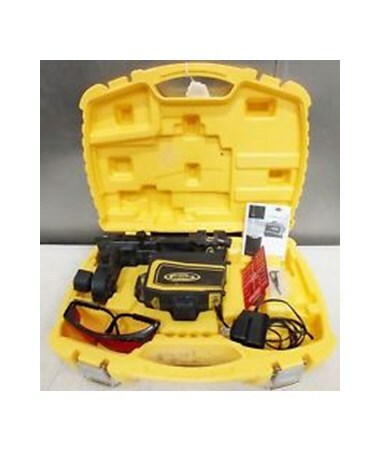 The Spectra LT56/LT58 Line Laser Carrying Case is made from a hard, durable and compact plastic. Specialized design for utmost protection for LT56 and LT58 line lasers. 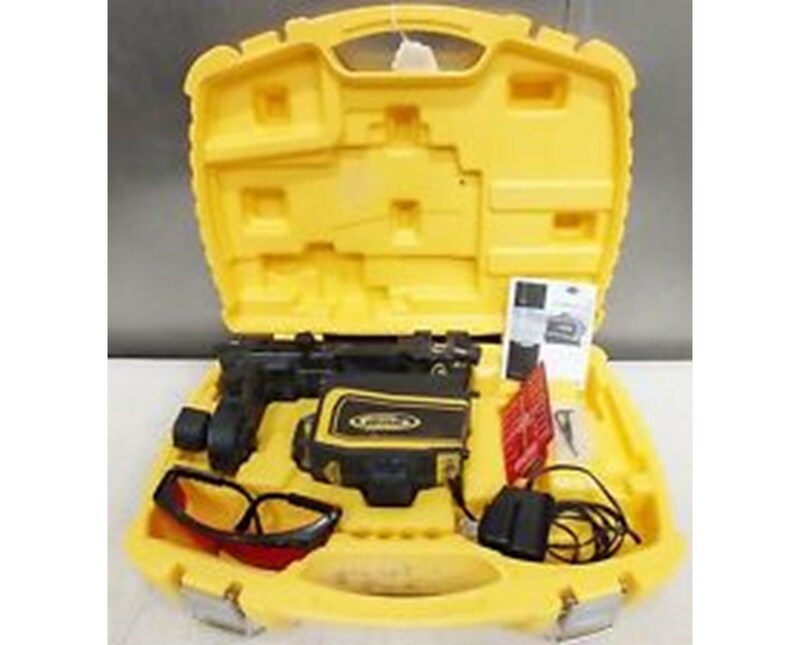 The compartments of this carrying case hold the laser and its accessories with a perfect fit for maximum care. The Spectra LT56/LT58 carrying case is built to last with its puncture and shock resistance that effectively prevents damage. The handle of this case makes it easy to carry it wherever you go. In addition, the two splits of the case can fold together and are held by the live hinges. The latches are placed on the side of the handle for sealing the case securely. 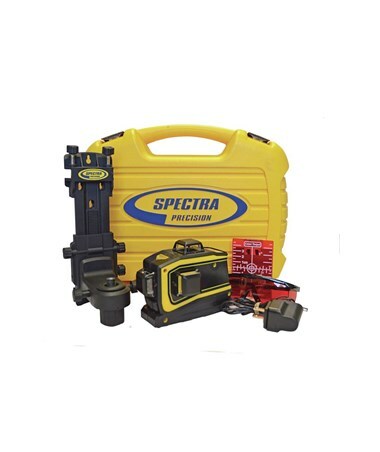 Please note that the Spectra LT56 and LT58 line lasers are sold separately.